Using the right glove gives your staff a critical advantage whether it's a high-risk or a relatively low-hazard environment. Fully textured finish provides excellent wet and dry grip and powder-free. 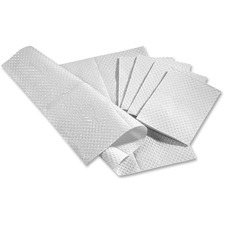 Strong, absorbent paper protects exam tables from dirt and moisture while offering comfort and protection for patients. 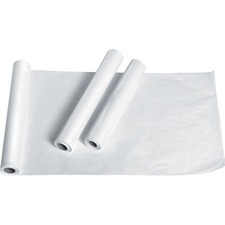 Roll of smooth paper is mechanically metered for exact length, and individually poly bagged for cleanliness during shipment and storage. 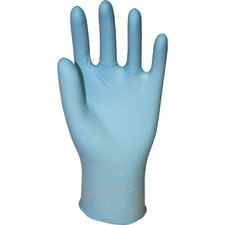 Disposable latex gloves are perfect for emergency medical services, labs and police/fire departments. Medical-grade, nonsterile construction is FDA-compliant and offers a 14 mil thickness. Beaded cuff increases glove strength when donning and helps prevent liquid from dripping onto your forearm. 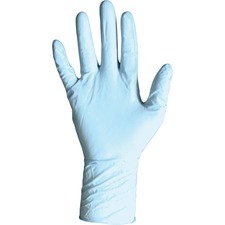 The 12" long gloves in size large also feature a powder-free surface so you won't get powder on your clothes. Each glove can be worn on the right or left hand. Safety Zone White Lab Coats - Medium (M) Size Polypropylene - 28 g/m² Lab Coats from The Safety Zone come in a variety of styles. Options include, with or without pockets and with our without knit wrist and collar. Choices of materials are, standard, SMS & Breathable Barrier. Choose our multi-layered Breathable Barrier and SMS lab coats for better comfort. Color options include white, dark blue and light blue. Safety Zone White Lab Coats - Extra Large (XL) Size Polypropylene - 40 g/m² Lab Coats from The Safety Zone come in a variety of styles. Options include, with or without pockets and with our without knit wrist and collar. Choices of materials are, standard, SMS & Breathable Barrier. Choose our multi-layered Breathable Barrier and SMS lab coats for better comfort. Color options include white, dark blue and light blue. 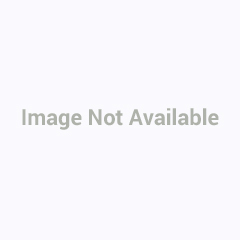 Safety Zone White Lab Coats - 5-Xtra Large Size Polypropylene - 28 g/m² Lab Coats from The Safety Zone come in a variety of styles. Options include, with or without pockets and with our without knit wrist and collar. Choices of materials are, standard, SMS & Breathable Barrier. Choose our multi-layered Breathable Barrier and SMS lab coats for better comfort. Color options include white, dark blue and light blue.